Cha-Am is not Phuket or Pattaya! 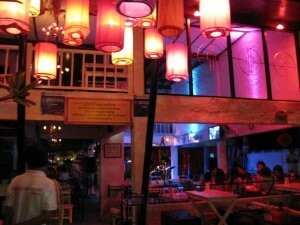 If you are into serious nightlife action, you may want to consider another destination, like Hua Hin or simply Bangkok. Cha-am is not a backpacker destination either, so you won’t find even a quarter of a half “full moon vibe”. 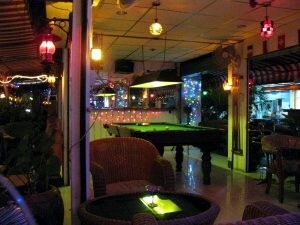 However, there are bars in Cha-Am, so you can play a few games of pool with friendly ladies under pink neons. This is Thailand, after all! Bars usually stay open until 2:00 am, but they may be required to close at midnight by order from the police. Please also note that the drunk driving laws are now strongly enforced, with police checkpoints on a regular basis near the bars area. 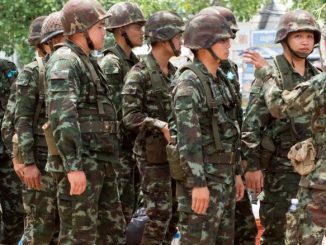 The soi where are concentrated most of the bars is on Cha-Am south, just before soi 1. 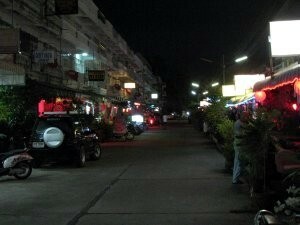 It’s a large soi with guesthouses, bars and a few shops on either side, and another row of bars in the middle. It is also known as “Soi Bus Station”, because there are buses departing to Bangkok. 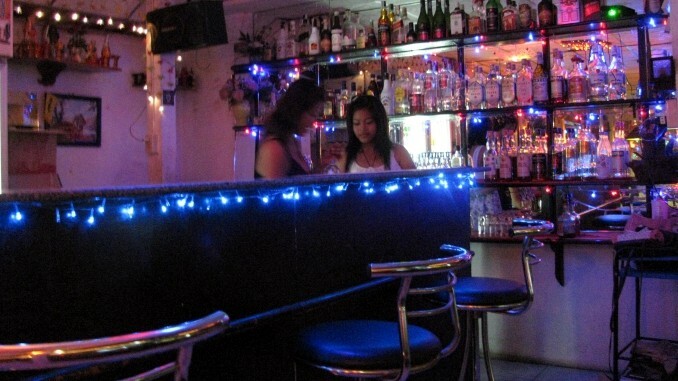 Except during the high season, most of the bars are quiet. But there are pool tables (you can play for free), TV screens, cold beer and friendly ladies (most of them from Issan, with very little English abilities), so you can still have a nice time. Closing time is 2:00 am, or earlier if there are no patrons or if the police decide so. 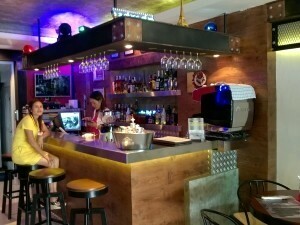 Another bar area is on Narathip Road, in a soi on the left when going up the road, 300m from the beach. 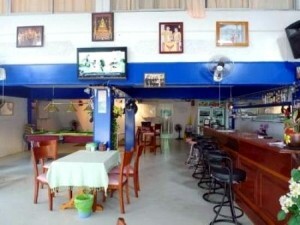 At the beginning of the soi is the Blue Lagoon bar and guesthouse, a nice and relaxed place where you can play pool or darts. On the beachfront, you can find a few bars here and there, like in the soi leading to the Golden Beach hotel or in the soi leading to the Cateriya condo. 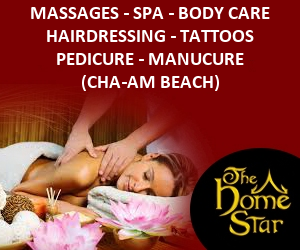 In the soi of the Long Beach and Tara Mantra hotels (or simply “soi Long Beach”) there is an English run bar and guesthouse, Cha-Am Lodge. Cha-am Paris Style is a trendy “bistro lounge”, quite different from the usual range of girlie bars, Thai pubs or hotel restaurants. 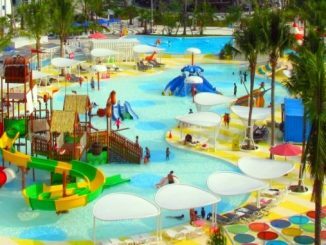 With fine food and fine wine, great care given to the decoration, this is where you want to bring your friends from Hua Hin or Bangkok, to show them the classy side of Cha-am! 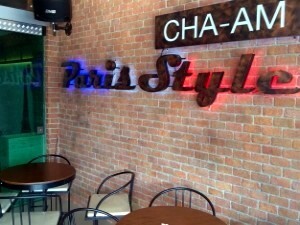 Cha-am Paris Style is on Narathip road, 350 meters from the beach, facing soi Plaza. There are two rooms for rent upstairs. See parisstyle-chaam.com for more information and our forum for more pictures. Chaam Pub & Restaurant has live music every day (except Wednesdays). 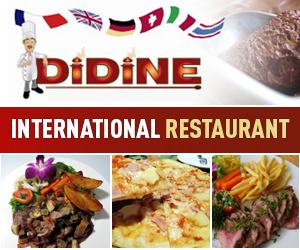 Thai and European food, a dance floor, bar area, pool table, and large screen TVs for all sports lovers. 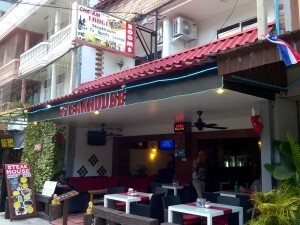 Chaam Pub is on the second road parallel to the beach (same side as Aroy restaurant, further south, or take soi bus station from the beach and turn left). Larry and Susan, the entertainers. Chill Chill (formerly known as Rong Tiem or Ban Pleng) and Luang Prabang face each other on Narathip road, not far from the Family mart junction. They have food and drinks, and a band playing live (starting at 11:00 pm). 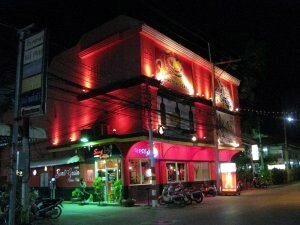 These two Thai pubs are very popular and crowded at weekends. 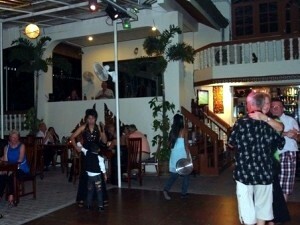 Cha-am has only one discotheque, the Sand Grain, which is on the second road running parallel to the beachfront. The entry is free and it attracts a young and local crowd. 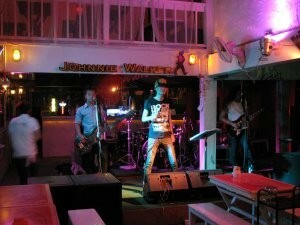 We would recommend tourists and expats (and anyone, really), to head for a club in Hua Hin instead (Hilton or Hi4). There are a few Thai style karaoke on Narathip Road. You can get drunk on Thai whisky and murder a song, or you can just sit and enjoy the show! Other small karaoke can be found on the hospital road. Mostly Thai patrons. 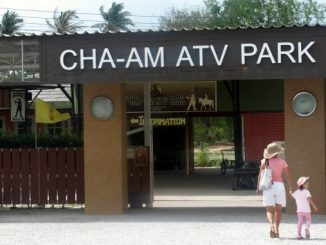 Cha am is a shite hole.